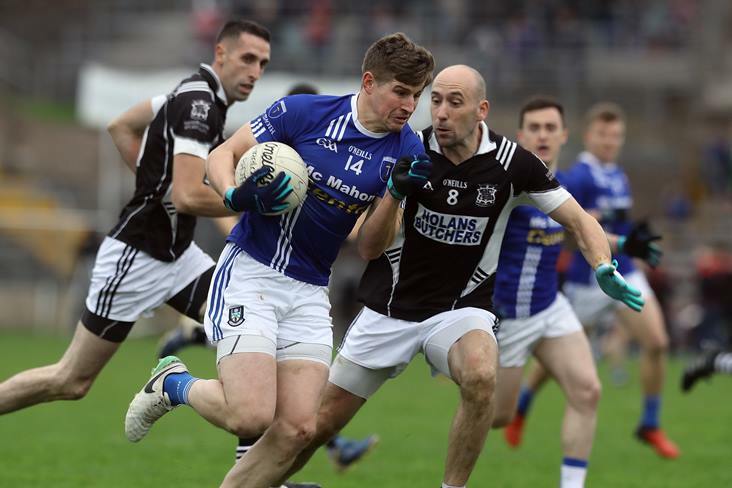 "We're going to be out of our grounds for a number of years"
Magheracloone chairman Francis Jones has revealed that the Monaghan club could be without a home for years. “There's a crack straight across one of the juvenile pitches. It’s subsided, as well as part of our main pitch and viewing area, which has also subsided and, in turn, caused damage to our clubhouse,” Jones disclosed to Morning Ireland. “The biggest thing for us is the shock of it and the devastation to our football club and our community centre. We're all out of bounds now and going to be out of bounds for the foreseeable future.